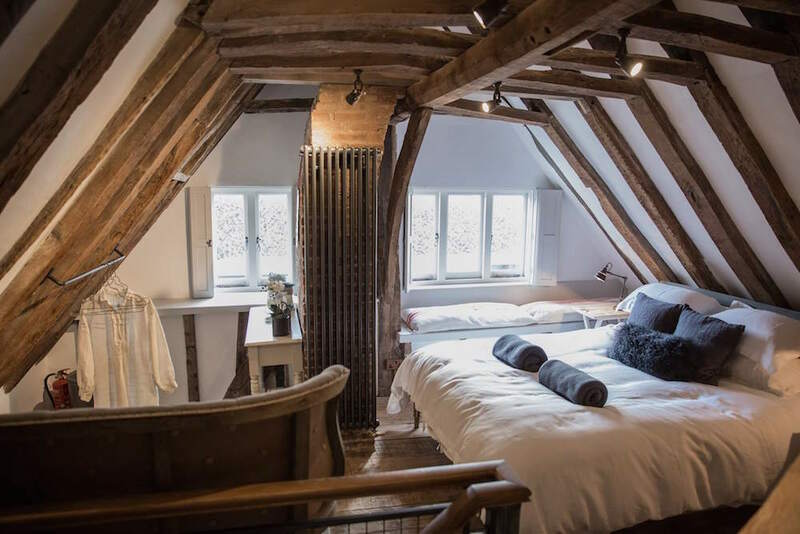 Looking for somewhere special to stay in Sussex or nearby? Cut the research by heading straight to Cabins and Castles. 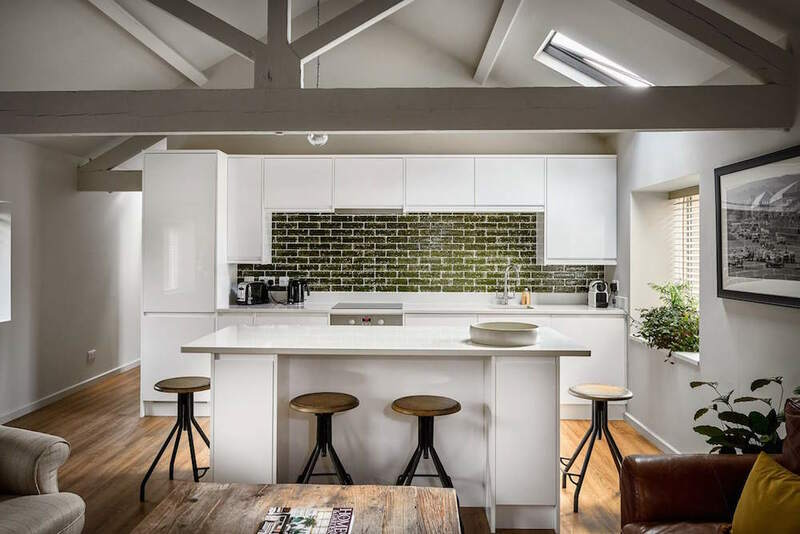 This handpicked portfolio of unique properties will lead you to the perfect place for a short break, secret escape or celebratory weekend away. 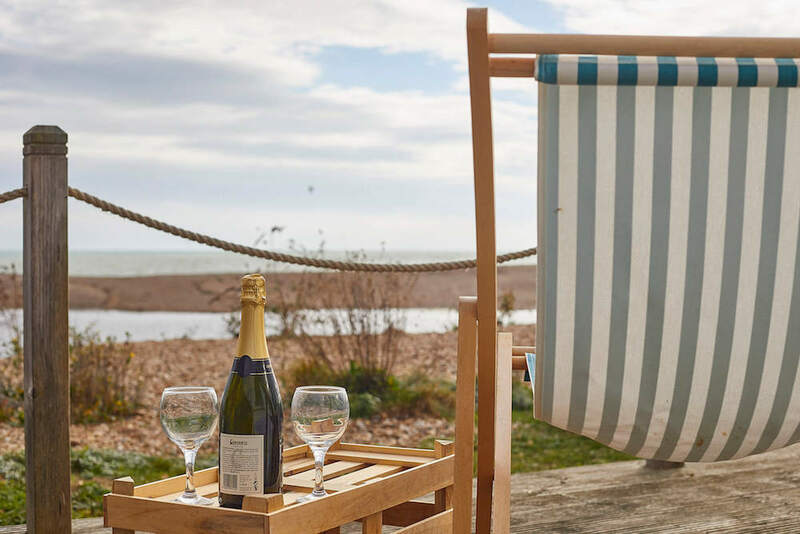 Search by helpful and enticing terms such as ‘by the sea’, ‘dog friendly’, ‘swimming pool’, ‘family friendly’, ‘countryside’ and ‘romantic’ and uncover all sorts of stylish and quirky boltholes. Each of the properties is personally vetted. 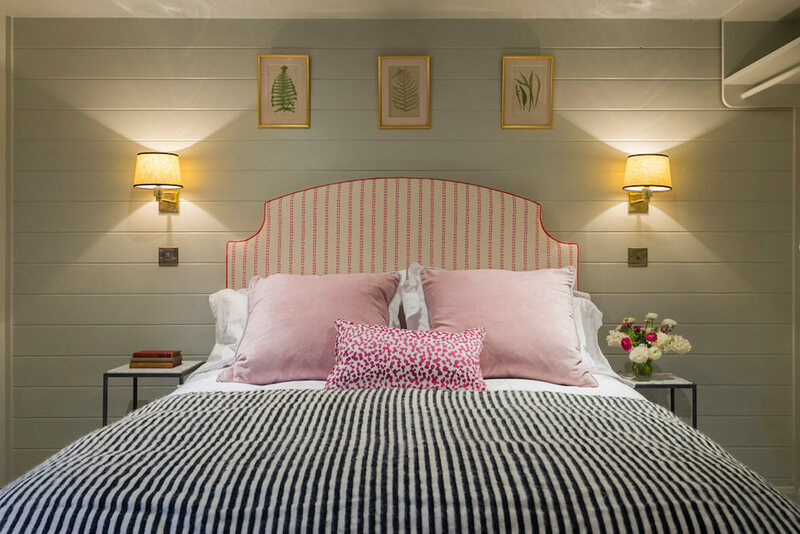 So whether you are looking for a romantic bolthole for two or a fun family getaway, a seaside cabin or a countryside cottage, a summer escape with a pool or a cosy home-from-home for you and your pooch, the beautiful selection will make sure you have a break that’s especially memorable. As seasoned travellers the Cabins and Castles team members know what takes a holiday home out of the ordinary; incredible attention to detail in the furnishing and styling, unique locations, views to die for, as well as carefully thought out creature comforts. They only list homes that they would love to stay in.